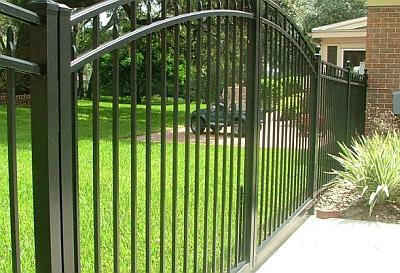 We are an Orlando Florida based residential fence installation company that has been building and installing extraordinary fence structures for nearly three decades. 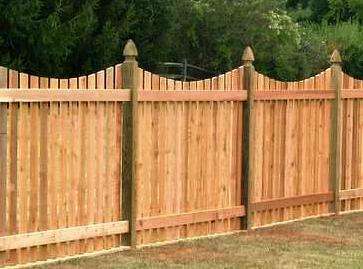 We specialize in ground-up fence installation as well as, add on, and removal of old fence. 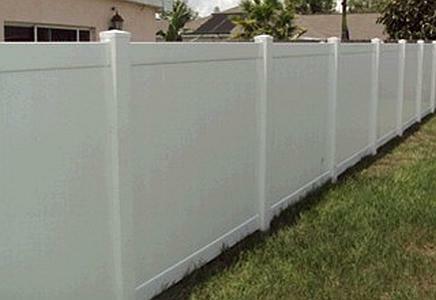 We are the Orlando Florida Fence Professionals in chainlink, wood, P.V.C and aluminum fencing. Please call us at (407) 900-2940 for a FAST & FREE ESTIMATE! Mossy Oak Fence provides a truly exceptional experience in creating backyard sanctuaries. Mossy Oak Fence is dedicated to enhancing our community with quality fencing and outdoor products that your family will enjoy for generations. Having a passion for fencing has made Mossy Oak Fence leaders in the industry. Through innovative products and excellent customer service, Mossy Oak Fence has created a competitive edge. We manage all stages of your project. From the pre-design phase of a project through construction and delivery. We form alliances with property owners, architects, structural engineers, and specialized trades people. We are proud holders of a General Contractors license with a BC rating for industrial and commercial construction. Guarantees: On schedule completion Cost-effective process from beginning to end Final product exceeds expectations Honesty, integrity, and great value Low Prices and Quality Work Are Our Specialties!